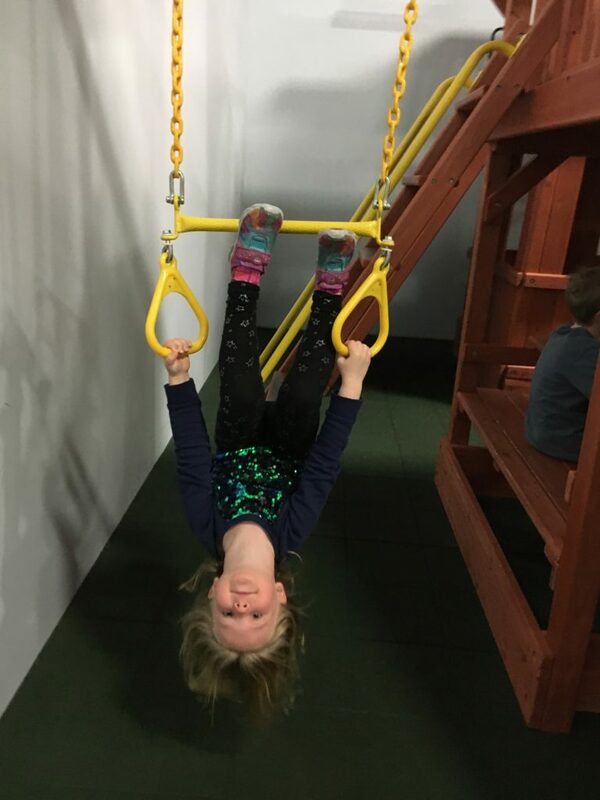 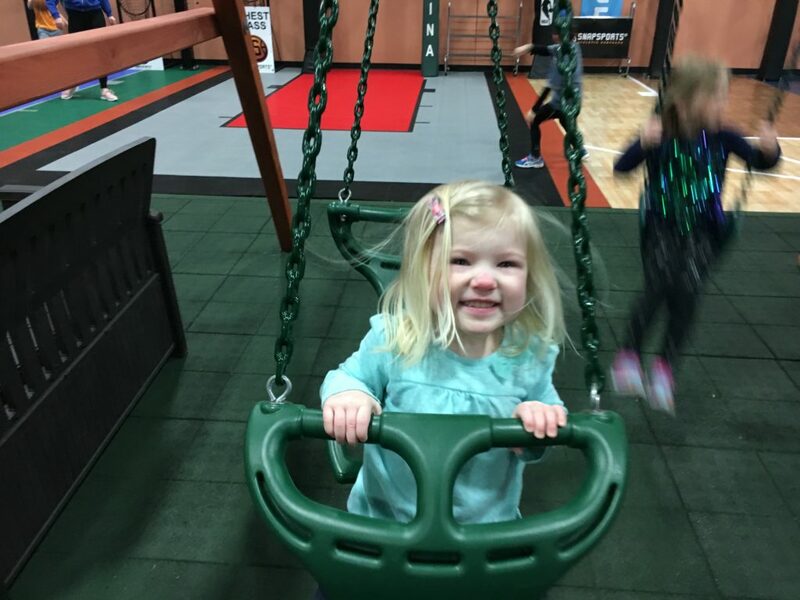 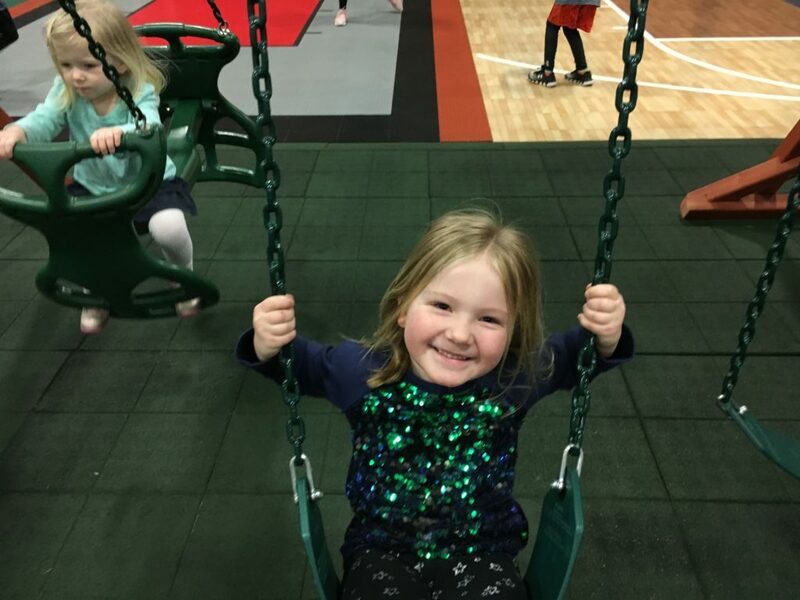 Luckily we got the boring stuff out of the way on Monday, so Tuesday was all fun with a couple hours at the indoor playground. After the playground we picked up a couple things at Sam’s. 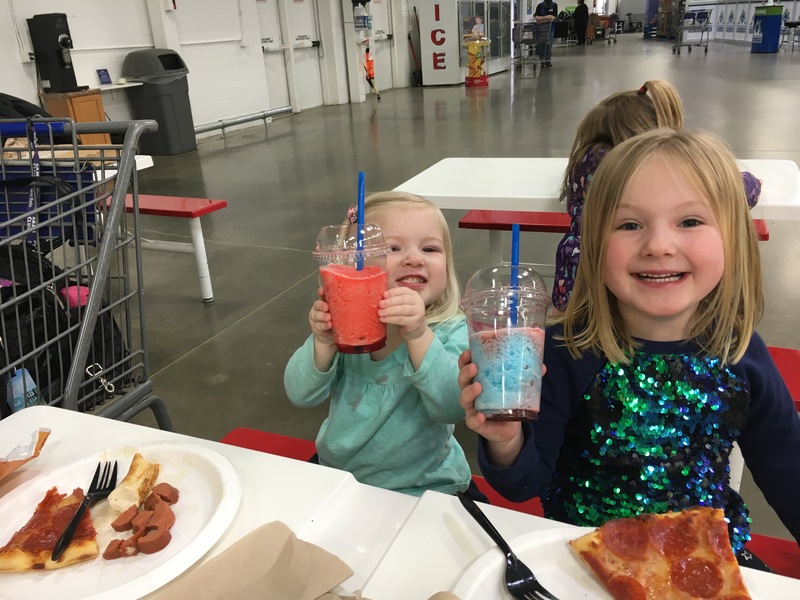 Emma LOVES having lunch at Sam’s. 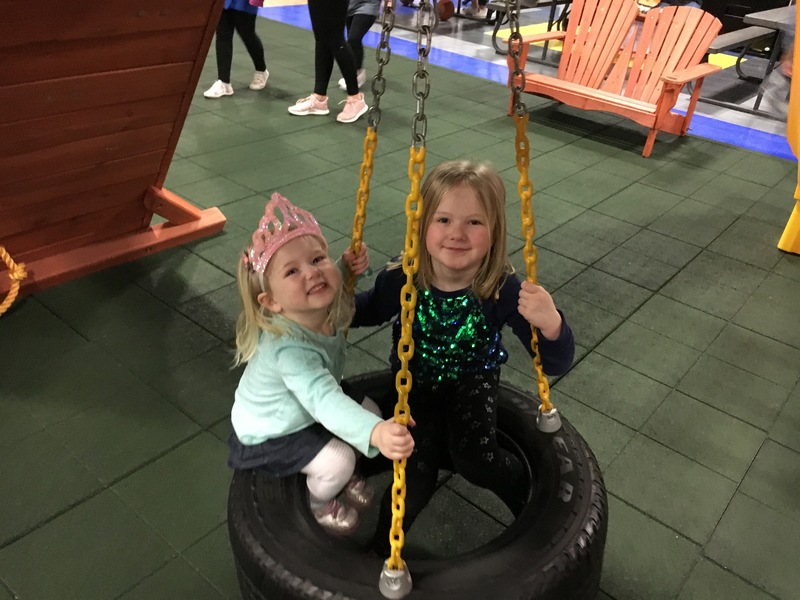 We started off the morning with music class followed by lunch at Panera and then a couple hours at another indoor playground.